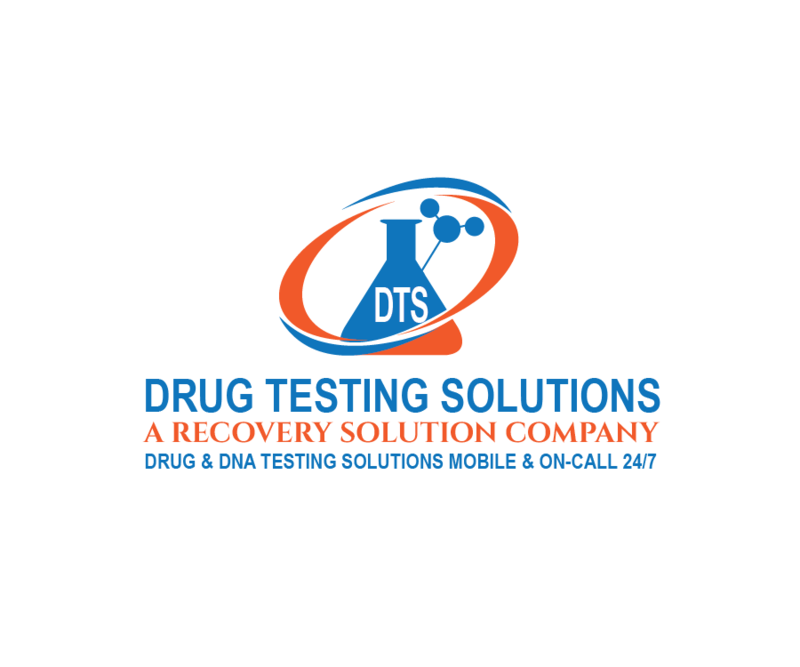 - Certified drug test collectors and / or alcohol breath technicians drive to your office, work site, accident scene, hotel, home or other location. -Customized services adapted to customer preferences: NEVER talk to an automated telephone operator. Recovery Solution provides a wide spectrum of specialized addiction treatment services, recovery resources, and substance abuse solutions with the long-term sobriety of each individual our top priority. We know first-hand that addiction is cunning and that addiction recovery can be very difficult no matter the circumstances. Therefore, it is critical to choose the treatment that will put the odds in your favor.
. We can help choose the right drug or alcohol detox, drug rehab center, or intensive outpatient addiction treatment services based on specific needs, preferences, and substance use history. Although in some instances, inpatient treatment or residential rehab centers are appropriate for some length of time, oftentimes they may not be the best option or the most cost effective when better results can be achieved with a combination of addiction treatment programs and services. Studies show that the right individualized outpatient services with personalized treatment plans offer the best chances of lasting recovery and substantially reduce relapse rates. ​If you are reading this then you are already more fortunate than most. Way too often lately, individuals, sons, daughters, mothers, fathers, wives, and husbands are dying from drug and alcohol addiction because they and their loved ones are ill-informed and not taking critical steps that can dramatically improve chances of long-term recovery from substance abuse. With an 85-95% failure rate, traditional addiction treatment methods alone are not enough! 80% of people leaving residential treatment centers relapse within weeks, many relapse the same day! Why do so many people relapse so soon after residential treatment and other traditional addiction treatments? One of the main reasons for relapse, especially so soon after release from drug detox or rehab, is that these treatment centers provide safe, bubble environments cut off from the outside world and the daily responsibilities and stressors of life. They get overwhelmed with the "real" world and sooner or later relapse. This is why statistics show that people who attend aftercare or engage in integrative outpatient instead of residential and continue outpatient treatment with recovery coaches, sober escorts, sober companions, and who maintain supportive transitional living environments are significantly more likely to achieve long-term sobriety. Our sober monitoring services keep individuals accountable for their actions and consequences, forcing them to think twice about relapsing because they know they will be held accountable through drug testing and other means as a part of this addiction treatment service. Our Case Management programs guide individuals and their family members through the recovery process from start to finish, making contact with clients and other treatment professionals on a regular basis while they are away at treatment and when they return home. This ensures that the client, and any of our addiction treatment team members, are on the same page with any therapists, doctors, psychiatrists, nutritionists, family members and whomever else, coordinating efforts to give the best chance for addiction recovery success. Sober Coaches also known as recovery coaches or peer support specialists meet with clients on a regular basis to help them set and achieve goals, get plugged in to the addiction recovery community, and find balance in achieving wellness in 7 Dimensions. Our sober companions accompany the client throughout the days, guiding them towards developing new, healthy habits which encourage continued sobriety and solidify their recovery and skills learned in addiction treatment. ​Sober Escorts accompany clients to and from treatment, meetings, doctors appointments, probation, and to events with high-risk environments such as business parties, dinners, birthday celebrations, weddings or anywhere there might be alcohol or drugs and they need another sober person to help with accountability. ​There is some overlap with these supportive addiction treatment roles, but our sober companions, recovery coaches, and sober escorts work independently or as a team, 1 hour a day or 24 hours a day, to provide a personalized addiction recovery solution that minimizes risk of relapse and ensures personal growth. We take great care to match our clients with licensed therapists, sober escorts, sober companions and sober coaches who share interests with them and are compatible to give them the best possible addiction treatment. When is the best time to utilize our addiction treatment services? Our specialized outpatient addiction treatment services are called upon prior to drug treatment admission, after discharge, or during residential rehab- ideally before. We can manage the process from the beginning so that everyone involved in the addiction recovery process is on the same page. Find out how our addiction treatment services work and why your decision to retain our addiction recovery services can be a life or death decision. Call us, email us, or contact us through our form for help choosing the best addiction treatment plan or for free insight and advice. 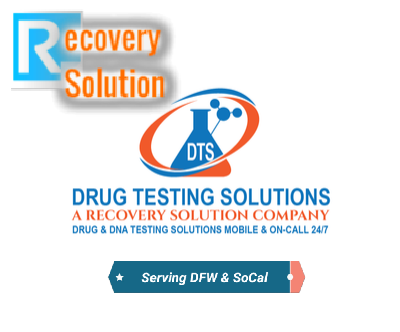 ﻿We connect individuals suffering from Substance Use Disorders/Addiction/Alcoholism with everything they need for a successful recovery from their drug addiction and/or alcohol problem. We perform assessments to determine which treatment centers or rehabs as well as outpatient treatment services would be best-suited to the needs and preferences of each client. We can refer individuals to reputable sober living residences. ​We connect individuals with therapists, doctors, psychiatrists, lawyers, and other treatment professionals and work as a team to achieve the best results. We offer compassionate care and intelligent, creative, proven solutions that save lives from the clutches of addiction. Traditional Rehab, or the wrong rehab, is ineffective and expensive, with an average relapse rate of over 90%. When you combine rehab with aftercare services such as recovery coaching, sober companions, and recovery monitoring the individual's chances for successful long-term recovery are significantly increased.